Are Rising Electricity Prices a Problem for you? 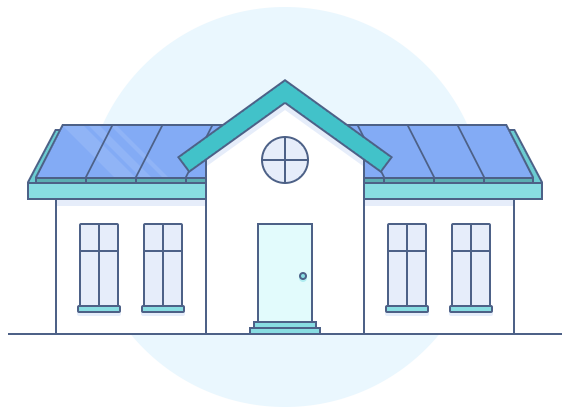 Every grid fed solar system produces power each day that is used within the house to reduce your total power consumption. 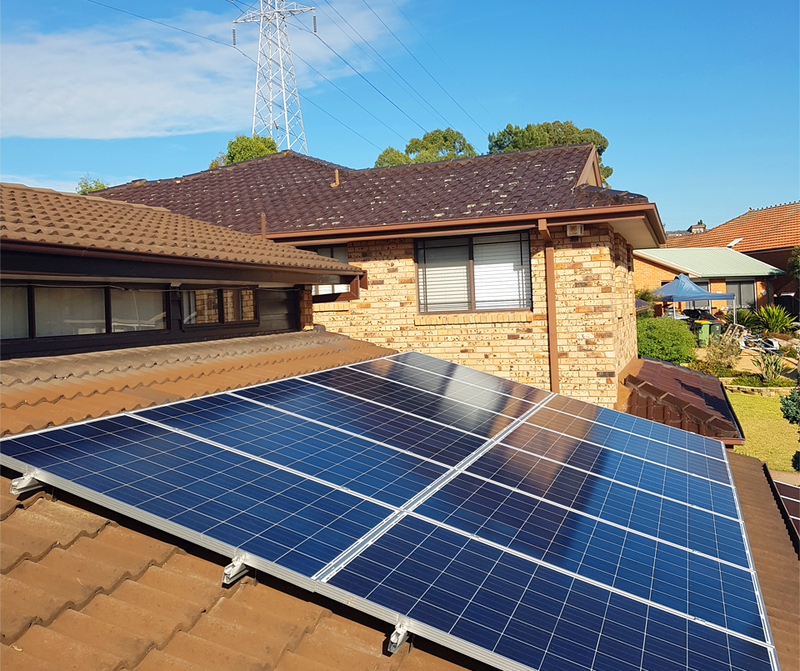 The most popular size solar power systems for an “average house” are a 1.5kW, 2kW, 3kW, 4.5kW or 5kW. The sizing is based on your power usage, available roof space and your budget. When you install solar power, and other renewable energy technologies you are helping to reduce greenhouse gas emissions. This entitles you to create environmental credits called Renewable Energy Certificates or RECs for short.